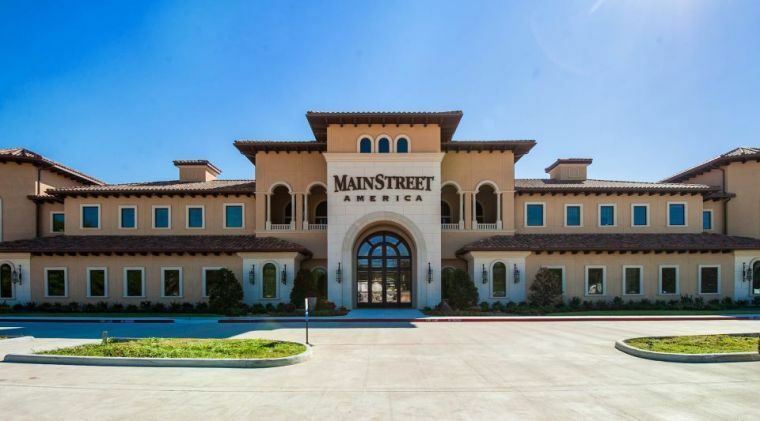 Visit MainStreet America or donate online to support our house! 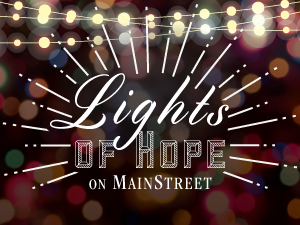 We are excited to announce that Bridgewood Farms is participating in MainStreet America's LIGHTS OF HOPE. As part of their holiday celebration this year, nonprofit organizations are invited to decorate a home of their choice on MainStreet. Our house is Timbergrove, and decorating has already begun! This is a competition, and the house that gets the most votes from MainStreet America visitors and online voting will be the recipient of the first place prize of $10,000! Any web donation made specifically for Lights of Hope (i.e. using the link below) will qualify as a vote for our house in this contest. If you decide to come see Lights of Hope in person, consider visiting on December 10th from 6:30 to 8:30. On this Saturday, Kendra Scott Jewelry will hold a trunk show at the Timbergrove House. Bridgewood Farms will receive 20% of total sales, and this amount will be included in the donations for the Lights of Hope competition.